As part of a sweeping renovation, the Sheraton Dallas Hotel in downtown Dallas has appointed Zeb Hartline as executive chef. Hartline joins the Sheraton with more than 15 years in the food and beverage industry. His addition to the team is instrumental as the downtown convention hotel undergoes a multimillion-dollar renovation, including the addition of multiple food and beverage outlets and redesign of existing ones. According to a release, Hartline hails from southwestern Michigan, where he grew up on a 67-acre produce farm. 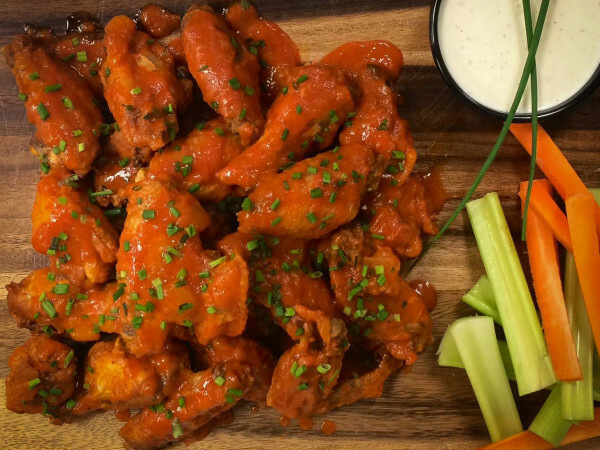 He earned his degree at Le Cordon Bleu Culinary Academy in Orlando, and has earned more than two dozen awards on the professional barbecue circuit. Most recently, he served for four years as executive chef over multiple restaurants and director of restaurants at the Gaylord Texan in Grapevine. Prior to that, he worked at The JW Marriott & Ritz-Carlton Hotel at Grande Lakes Orlando and Orlando World Center Marriott. His experience in building teams, increasing profits, and improving quality for high-volume convention centers and resorts will be an asset, says Sheraton Dallas food and beverage director Ryan Littman. 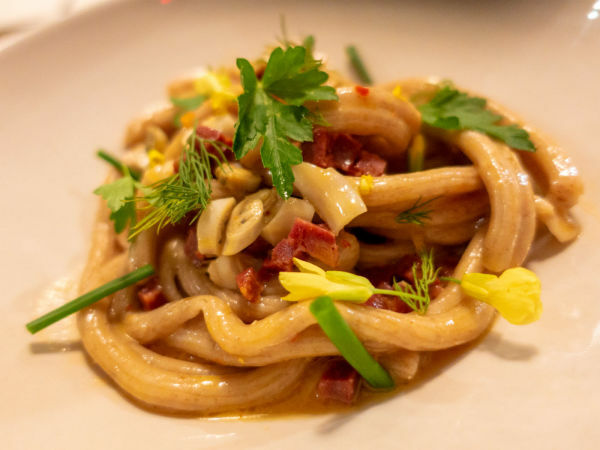 "Zeb's culinary innovation and expertise will be a significant asset as we revamp our restaurant and banquet offerings," Littman says. "Zeb's education, experience, and passion for cooking will undoubtedly elevate our culinary experience for our guests and locals alike." 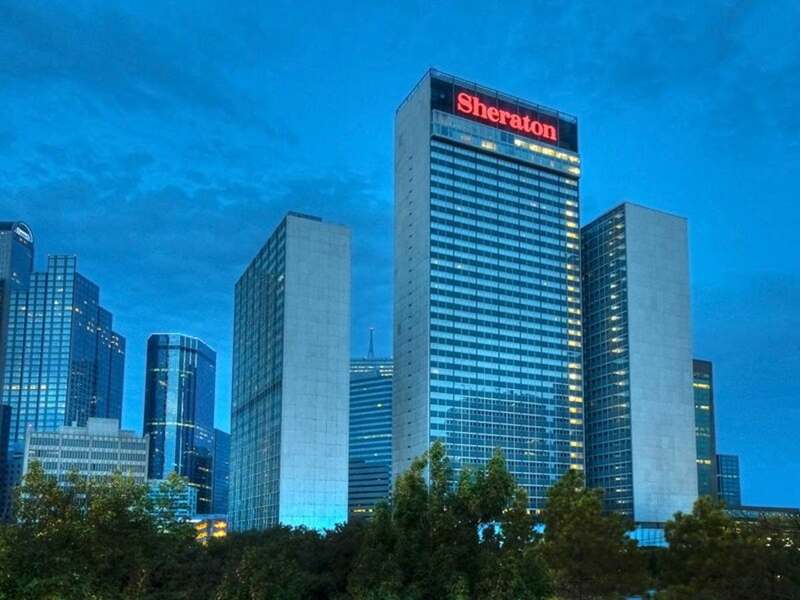 Located at 400 N. Olive St., Sheraton Dallas is part of Marriott International. 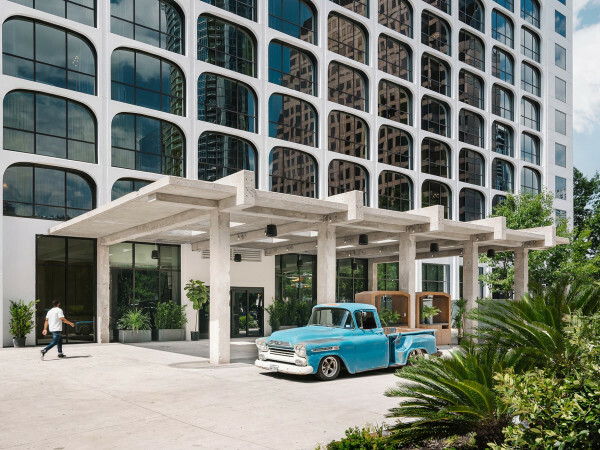 In August, the hotel announced a plan to transform the Sheraton Hotels & Resorts brand, with Sheraton Dallas at the forefront of this evolution. They're renovating guestrooms, refreshing meeting and event spaces, and bringing new and updated eateries. The hotel will introduce a three-meal, full-service restaurant, a new craft cocktail bar, a to-go market, and a biergarten on the fourth floor terrace. Additionally, 1,300 guest rooms (out of 1,840 total rooms), bathrooms, and hallways will be redesigned with a new aesthetic and furnishings.